his enthralling piece of work by first-time novelist Robert Southworth explores the avenue history could have run down if Spartacus had survived the slave rebellion in 73BC, an uprising whose aftermath didn't deliver the remains of the famous slave leader. The brute force of this famous figure of Roman history is relayed, and the events of the period re-imagined to great effect. 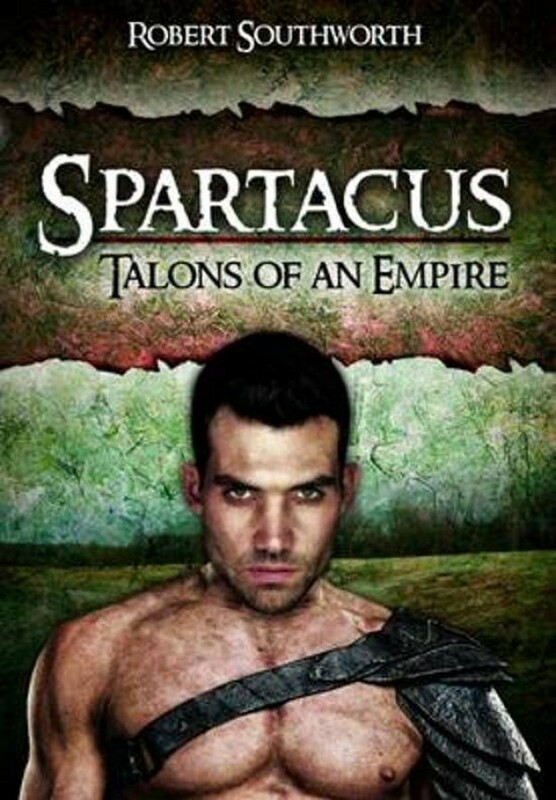 The work is sure to appeal to fans of Roman history, as well as those enamored by stories of action and adventure. Whilst the figure of Spartacus continues to hold massive appeal for contemporary audiences, this work offers a fresh vision of the Roman era; a dark and brutal reenactment of high gladiatorial drama.